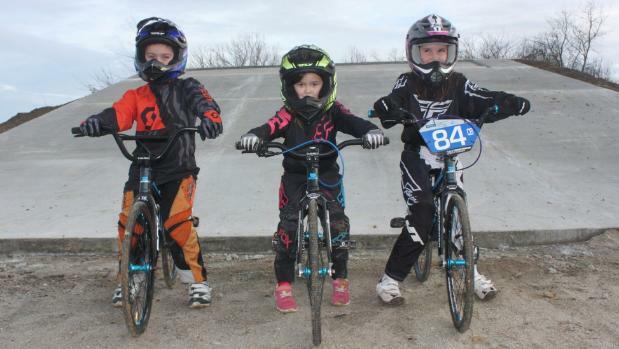 Lockie, Jaylar and Jorgi Jenkins can’t wait to hit the BMX track in Te Aroha. And that moment is getting even closer after the Te Aroha BMX Club had a 3.5metre concrete start ramp put in. 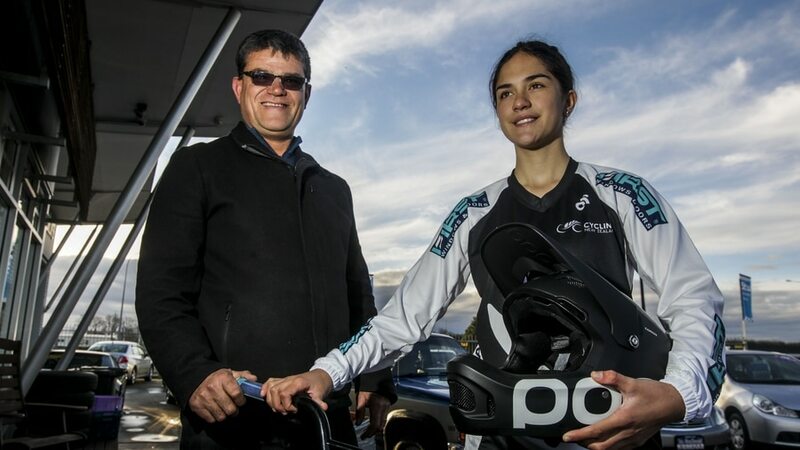 Te Aroha BMX committee member Alana Jenkins said come September, it’ll be all go. “Once we get over winter and this rain, we can really get going and get the track finished,” she said. “The Te Aroha BMX committee would like to thank the following people for their contribution and support in getting this start ramp completed. 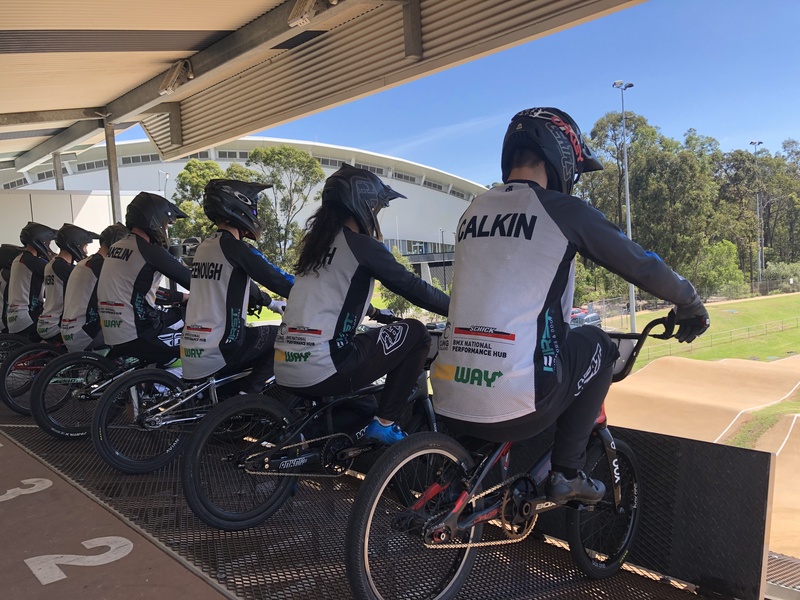 The BMX committee is confident that the track will be finished by the end of the year and are hoping to start club nights in January. “It’ll be a great opportunity to buy a BMX bike as a Christmas present,” Alana said. A lot of working bees have been held at the track and the committee welcome all potential new members and parents to go along to help get this track completed and ready to ride. 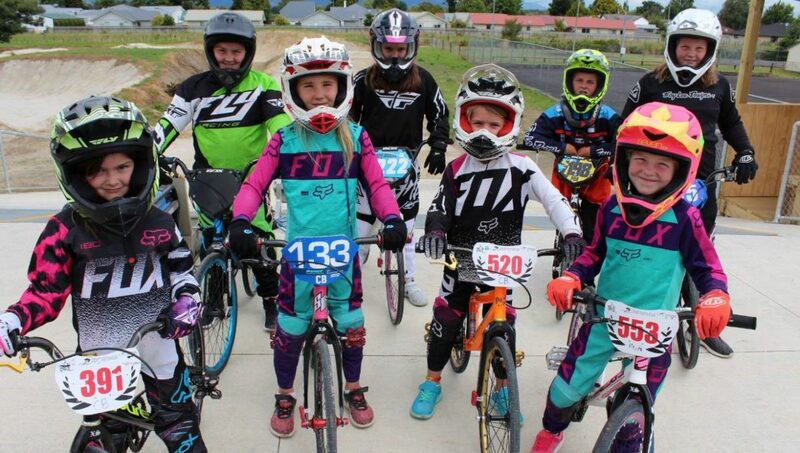 Committee member, Dave Bennett said anyone who wants to be part of building a great BMX Club in Te Aroha as founding members, is more than welcome to go along. “We have monthly meetings held on the third Wednesday of the month at 6pm at the Palace Hotel Restaurant. Come along and see how the track is progressing,” he said. The track is open to the community and is a healthy sport for any age – five years and under, right up to 50 plus. An Early Bird membership is also available from now until November 30 this year. Early Bird membership will be $30 per person for the year ahead or if you wait, normal membership will be $50 for the year ahead. Please email jenkins123@hotmail.co.nz if you are wanting a membership form.